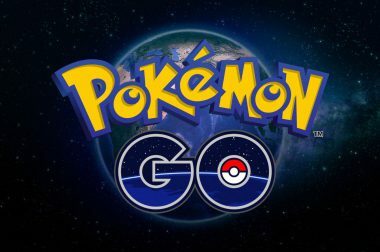 July 22, 2016 / Noah / Accessories 2016, July 2016, pokemon go, pokemon go accessories / No Comments on Pokémon Go Accessories – Top 5 Most Important Poké-Accessories! 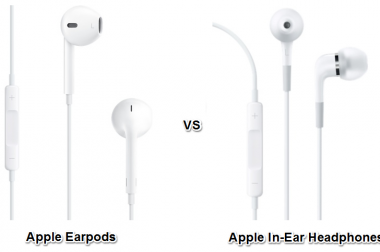 February 28, 2016 / Chris / Accessories 2016, Apple, Apple 2016, apple in-ear headphones, Reviews / 2 Comments on Apple Earpods vs In-Ear Headphones – Which One is Better? 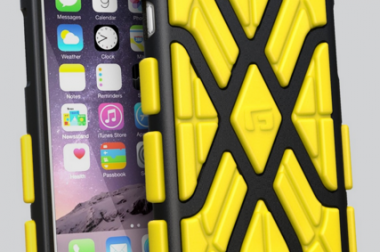 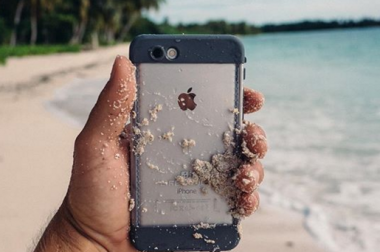 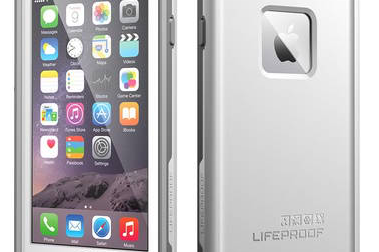 Lifeproof FRĒ for iPhone 6 Review – Is it worth your money? 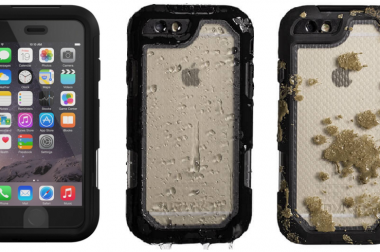 February 5, 2016 / Chris / Accessories 2016, Lifeproof Fre, Reviews, rugged case, Waterproof Case / No Comments on Lifeproof FRĒ for iPhone 6 Review – Is it worth your money?